Here are some recent problems and workarounds/fixes. In recent versions of Apple and Windows (and browsers), there has been an aggressive move to disable Flash. 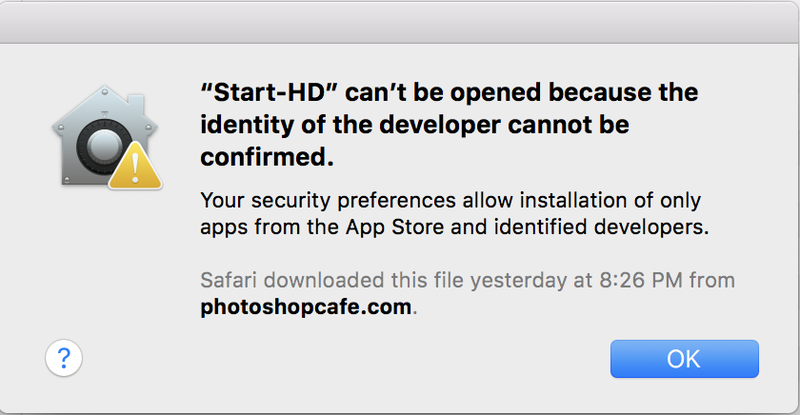 On Mac Sierra and High Sierra, it has been sandboxed by Apple, meaning that most Flash Applications won’t work. (On previous versions, see next tip on how to enable it.) We have been anticipating this day and built-in redundancy to our products. While you may not be able to use the custom interface on some systems, you still have full access to the training videos. Go to the clips folder in your download. 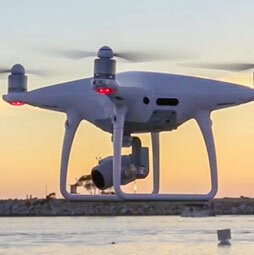 All the videos are there in industry standard H.264 format. Simple drag these into a folder, or your favorite video player, such as iTunes. We have named all the videos in such as way, that they will stay organized and easy to watch individually or as a playlist. This is also how you copy them to your mobile devices, for anywhere viewing. 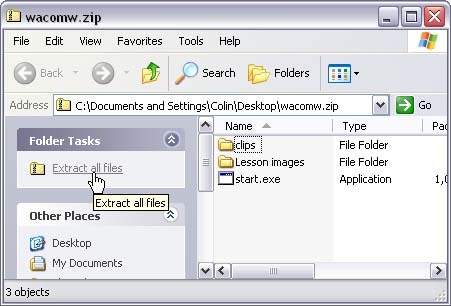 We still feel its a better experience for you to download a single zip file, rather than waste your time with lots of individual video files like most other sites offer. We hear it’s a better experience for you to download a single zip file (with everything contained within), rather than waste your time with lots of individual video files like other sites do. This weirdly worded message or something similar will be displayed if you have the default settings in gatekeeper turned on. This basically rejects everything not purchased through the Apple app store. Very easy to change. 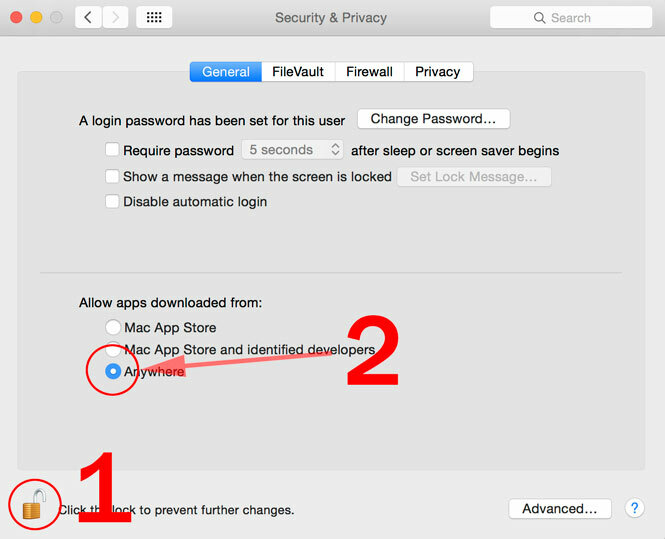 In Yosemite, Sierra etc the message has changed, but the fix is the same. 1. Click the padlock to make changes (It will ask you to enter your password to make the changes). That’s it, your problem will be resolved. This sounds very scary and in fact, as you continue it gets to sound even scarier. For some reason a small few (but not most) Chrome users have been getting this message. Our file is not dangerous. They are hosted and downloaded on Amazon’s secure servers. These are some of the most secure and safe servers in the world. Solution: Click the little button that says allow. You will get another warning like your computer is about to blow up, talk about overly dramatic. You can safely ignore this bogus warning and everything will work fine for there forward. (We are working on solving this glitch. 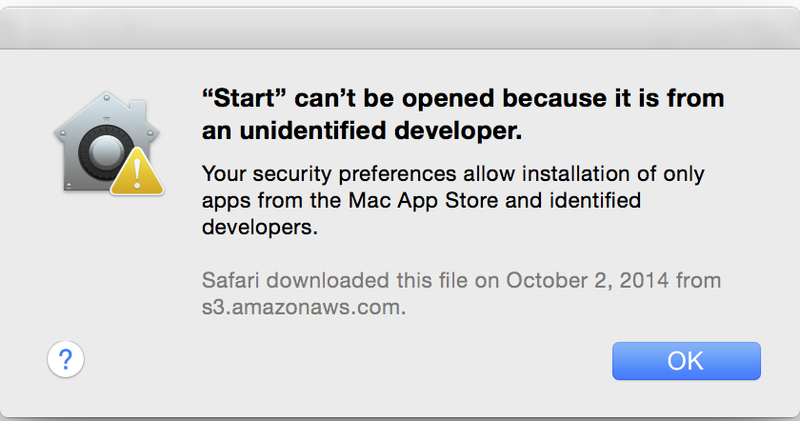 I would add a screen capture, but I’m unable to reproduce this error message. We aren’t the only publishers struggling with this currently, we are verified by Google and secured by Amazon and Geotrust). 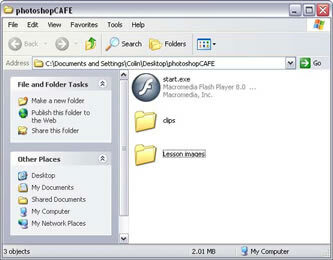 This tutorial will show you how to install and run the training that you have purchased from PhotoshopCAFE. If you have already downloaded the file, skip to step 5. 4. The file will now download to your computer, be patient because it is a rather large file and could take a while. Remember – “a watched pot never boils” So this may be a good time to go get a cuppa. It’s best not to disturb your computer while it’s downloading. (You can perform other functions if you prefer, but try not to use the internet for now as it will slow down the download process). 6. You will see the files on the right, you cannot use these yet because they are still in a compressed folder. Click the task “Extract all files”. 14. When the extraction is complete, navigate to the new folder that you created. You should see all your files as shown. (If you don’t go back to step 5 and carefully follow the instructions). Note: It’s important that you don’t move any of the files around within the structure. If you want to move the product, move the entire folder together. 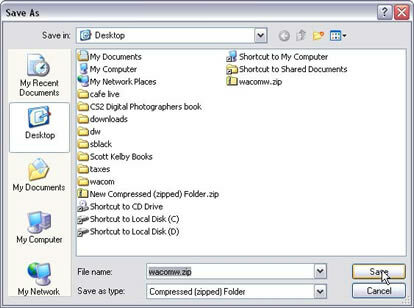 Backing up to a CD: Take the entire contents of the folder as shown in Figure 11 and burn to disk. 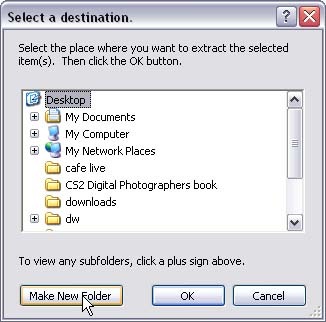 Do not include the parent folder (PhotoshopCAFE in this case) You should be able to run the program from a CD on mac or Windows. We will work hard to resolve your issue as quickly as possible! This is our new way of serving you with the content that you need, where you need it and when you need it. For a long time, I have wanted to get you your training in a way that it’s flexible to fit your lifestyle. We didn’t want to just copy what other people are doing, because that isn’t always working. The reason is we want to look to the future and serve the present. We simply cannot do that while hanging on to the past. I have heard from so many of you, that you no longer have a DVD player in your computer and that most new computers haven’t had a DVD ROM for a number of years. I have also heard from a lot of you, that you are now wanting to watch your training on tablets and phones. However, you don’t necessarily want to be connected to the internet all the time. You travel on trains in planes, busses, and ubers and want to watch your training there too (Actually this is the best time to learn. Turn your commute into a university). Another thing, Adobe is doing smaller, incremental updates between major releases. It’s impossible to do a re-run of a DVD each time and send it out. Also, emailing a new download is difficult, and if you miss the email, you would miss the update. 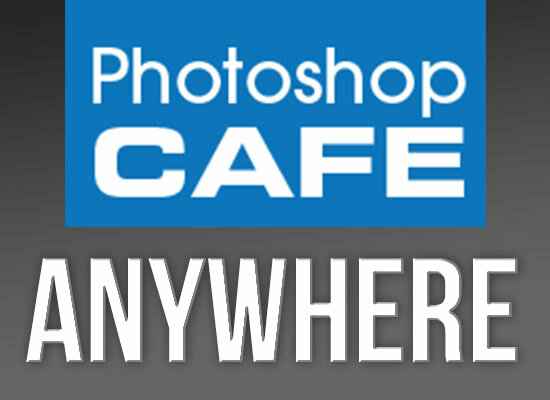 So the solution that we came up with is PhotoshopCAFE ANYWHERE. This means, in the future, when you buy premium training from PhotoshopCAFE, you can download it to your computer. All the video files are in the clips folder and named in such a way, that they will be easy to use when you copy them to your mobile devices (Through iTunes, or your player of choice). So you can watch them anywhere. But that’s just part of anywhere. The other part is anytime access. You will have your own control panel, where all your downloads will be listed and you can re-download them, whenever you like. This means, on certain training, we will be able to drop in updates that you will be able to download them whenever you like and stay up to date. In fact, if you have purchased a download from us in the past 3 years, just log into your account and your downloads are there now, today! BONUS. You know those nice bonuses, the Superguides and blending modes ebook.? Yup, you can also download those whenever you like from your account. Let me show you what you can do. Go to your account and login. (Note, this email list and PhotoshopCAFE account are not the same. If you have made a purchase in the past 3 years, you will have an account at PhotoshopCAFE). 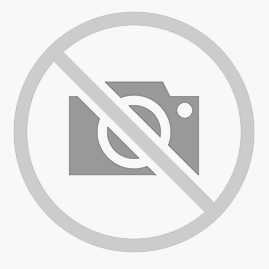 If you just want the free bonuses, you can create an account for free at PhotoshopCAFE. This is just the beginning! We have lots of work to do and lots of ideas to expand all of this for you in the future. PhotoshopCAFE is one of the longest-running Photoshop resources in the world, and we plan to be around to serve you long into the future. 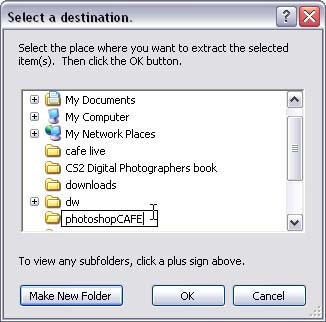 PhotoshopCAFE ANYWHERE is one way that we can do this. 1. So you are ending DVDs? After 17 years and pioneering CD and DVD Roms in our industry (yes, we were the first), we have to cut the anchor, DVDs are fast becoming obsolete. However, you will be able to get them at our sister site software-cinema.com (we are launching a new SC site very soon too – with DVDs). 2. I bought a DVD, can it be added to my account? Unfortunately, there just isn’t a way to do that right now, the man-hours would be enormous to do that.If you have a DVD, you can still copy the digital files from the clips folder to your mobile devices and other computers, so you still have the ability to watch your training anywhere. 3. Is this a subscription? No, you still buy your training as you need it and some of the courses will come with free updates in between major Adobe updates. Big releases like 2017/2018 will be paid purchases. 4. What about streaming video? 5. I bought a download 4 years ago, 10 years ago. Can it be added? We can go back 3 years because this is how long we have been using the database solution we have and we are able to import accounts. Before that, we processed everything manually and we didn’t have accounts. Please also be aware, that there might still be a few little bugs as we sweep up the dust on this big release. Let us know if you find any (please be patient as we fix them). I hope you are as excited as we are moving forward! This is just the beginning and I’d love to hear what you would like to see here at your CAFE.